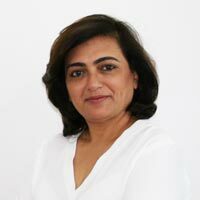 Sabina Chopra, Managing Director, RCI India brings a wealth of hospitality and travel industry experience to lead our strategic priorities for the Indian market and deliver a world-class service to the Timeshare Industry. Sabina has more than 25 years of experience spanning areas such as sales, operations, client management and customer service. Sabina joins us from Yatra.com, one of India’s leading online travel agencies, which she co-founded and most recently served as Chief Operating Officer, prior to joining RCI. Ramesh Ramanathan is the Managing Director of Sterling Holiday Resorts. An Economics graduate and a rank holder from Madras University, he has a Management Degree from the Indian Institute of Management, Kolkata. An early pioneer in the Vacation Ownership industry, Ramesh was with Sterling Holiday Resorts in the early 1990s. He joined Mahindra Holidays and Resorts in 1996, and moved back to Sterling, to infuse new thinking and strategies. Ramesh has over 33 years of work experience across a range of industries - including paints, consumer durables, tyres, organized retail, IT and hospitality. 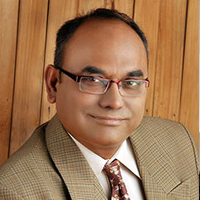 Madhukar Katragadda is the Founder and Chief Mentor of the Majors Group. 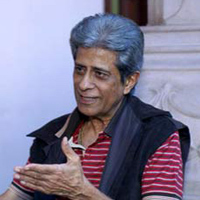 He served in the Indian Army as a Commissioned Officer, after which he turned serial entrepreneur with the aim of creating and nurturing organizations that seek perpetuity. The Majors Group is a diversified group of companies with operations in Housing & Hospitality, Vacation Ownership & Timeshare, Lifestyles & Wellness, Risk & Security, IT & Media, Vocational Training & Education, and philanthropic activity. 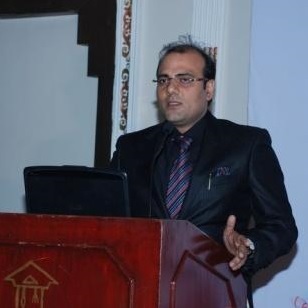 Sandeep Mehta, Director, Ananta Oorjaa Entertainment Private Limited, has vast experience in onsite / offsite marketing of timeshare in India. His organization is recognized as a pioneer in offering timeshare holidays and insurance through venue sales. 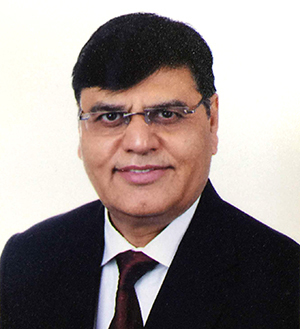 Mr. Sandeep Mehta also has industry vertical experience in insurance, real estate, resort development, township development and financial services. 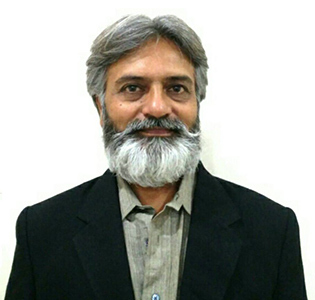 B. S. Rathor is an Advisor & Member on the Executive Committee at AIRDA. An Honours Graduate in Electrical Engineering from IIT Kharagpur, B.S. 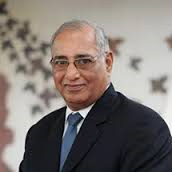 Rathor joined AIRDA after his retirement from Ford India, where he was Vice President. Earlier, he has held senior executive positions in English Electric & GEC Alstom. In his long and eventful professional career, B.S. Rathor has been associated with major industry and business associations. He has held Executive Committee positions in national and regional associations as SIAM, CII, IEEMA, AMCHAM, and has led a high-powered IEEMA delegation to the EC countries. 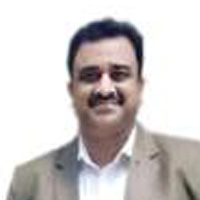 R K Anand is the Managing Director of DJB Infrastructures and Developers India Pvt. Ltd. He was earlier, Chief Manager, Commercial of DLF Ltd - Asia’s largest Real Estate Development Company. He is a serial entrepreneur with over 43 years of experience in the fields of Corporate Affairs, Finance, Taxation, Marketing, Legal, Administration and Commercial. A professionally qualified Cost and Works Accountant, Dr. Anand holds a B.Com Honors Degree from the prestigious Shri Ram College of Commerce, a Diploma in Tax Laws, and a PhD in Commerce. 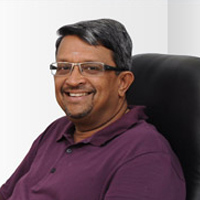 Param Kannampilly serves as Chairman, Managing Director and Technical Director of Concept Hospitality Ltd. Mr. Kannampilly is an experienced Hotelier, a Fellow of the Institute of Hospitality, London and also a Fellow of the World Academy of Productivity Sciences.